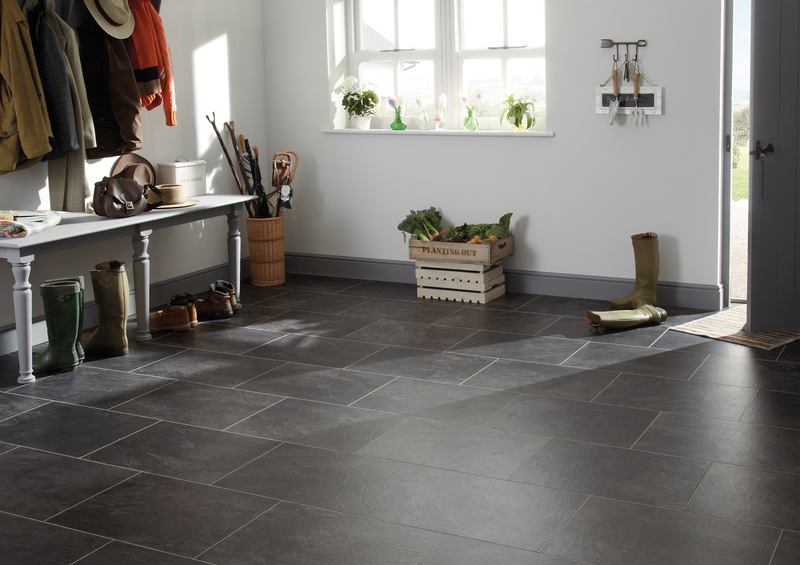 Inspired by nature and designed for living, you'll find Karndean floors are not only attractive but also highly practical. 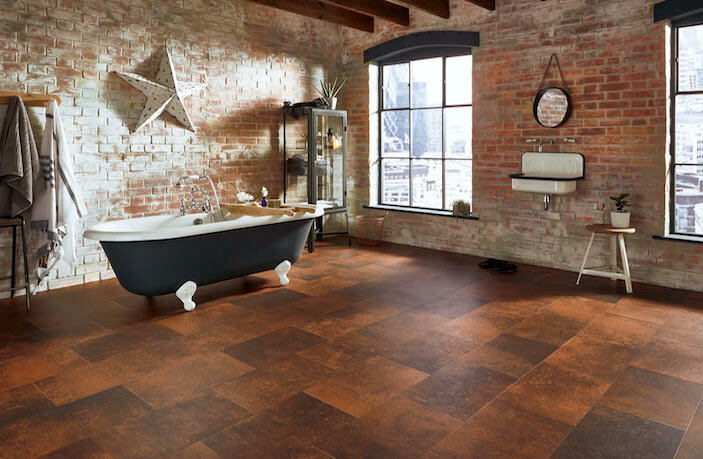 Beautiful and durable, Moduleo Select is ideal, stunning and luxury vinyl flooring for any area of the family home. 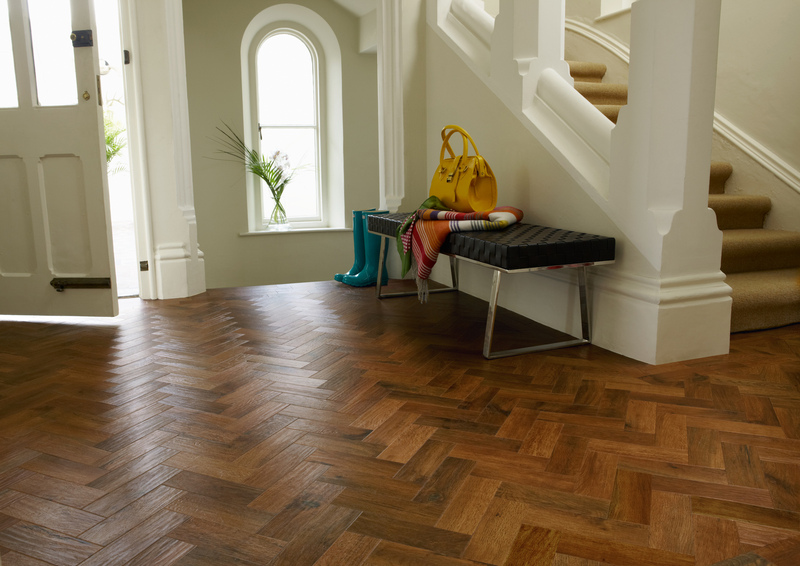 Welcome to Flooring Works, a family owned company with over 20 years experience. 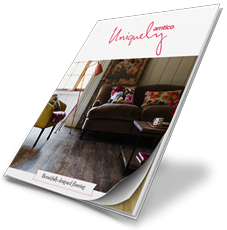 We offer a fantastic collection of the UK's leading flooring brands presented by knowledgeable and friendly staff and with unrivalled customer service and value for money. 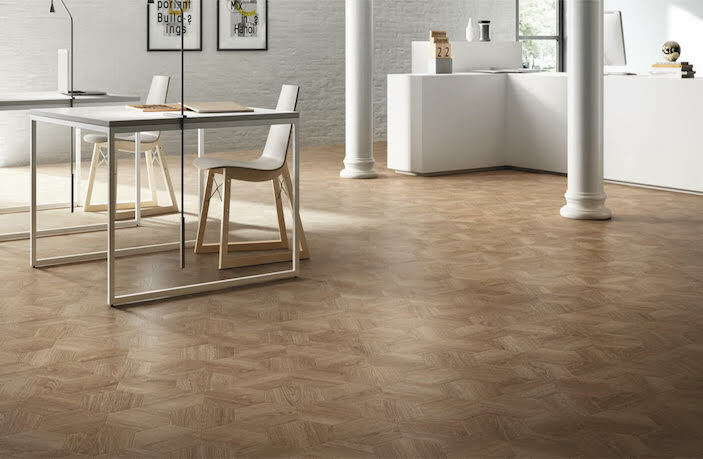 If you are looking for hard flooring we offer the biggest selection in the North East with all the big name brands such as Karndean, Amtico and Moduleo. 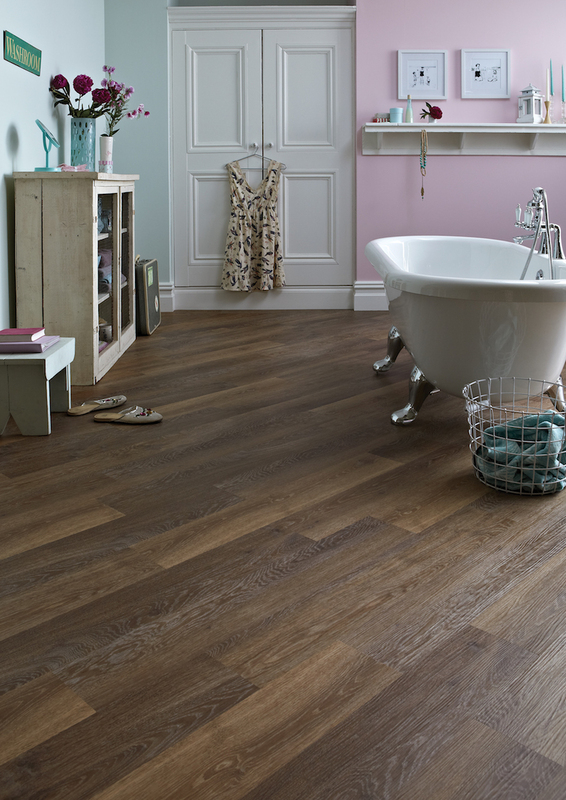 You can take advantage of our design service and make use of the Karndean design table giving you the opportunity to build your flooring ideas and experiment with borders and design strips to create a truly bespoke floor. 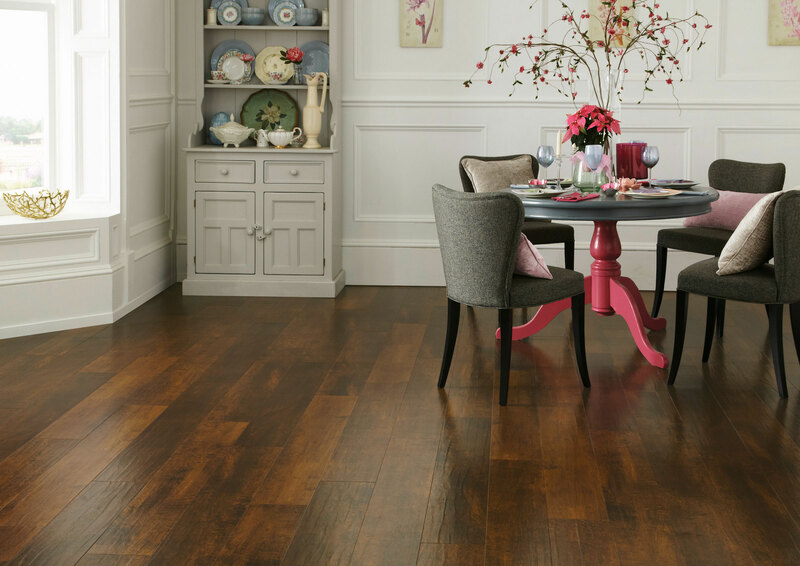 If it is carpets you are looking for our vast selection of wools and polypropylenes in a range of patterns and plains means Flooring Works will have the right choice for you. With quality brands including Crucial Trading, Britons, Ulster, Telezo, Cormar and Regency to name but a few we will always ensure you make the right choice for your home. We have built a loyal customer base and have customers travelling from all parts of the North East from Berwick to Yarm. A huge thank-you to all at Flooring Works for all their help with the supplying and installation of our Karndean, flooring it looks fabulous. A special thanks to Vinny for his time and patience with my grandchildren during the fitting. Excellent customer service and highly recommended. After buying a house full of carpets at a really good price from Martin at Flooring Works we were so impressed with the service and the value we went back again when we moved house! I would highly recommend them for their efficiency and helpfulness. 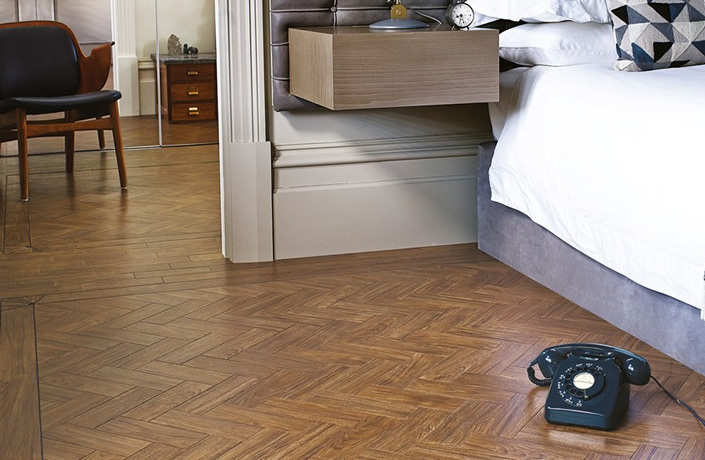 Staff had an excellent knowledge of the products and were very helpful in making sure I purchased the right carpet for the right room and purpose. Would highly recommend! Flooring Works fitted my new extension with some Karndean it's fantastic and I cannot fault the fitters who did a great job and the service was second to none, very pleased with how it looks thanks a lot everyone at Flooring Works. This review is overdue as we had a barn conversion done before Christmas, Steve was our fitter and he has done a brilliant job, very lovely guy. The staff in the shop were great very attentive and gave us lots of advice and help choosing the design and colour. Our friends recommended us and we are very pleased we chose to go with them.